Upfront support: Tensnake, Josh Wink, Radio Slave, Laurent Garnier, Jamie Jones, Gene Farris, Andy Riley, Mark Farina, Homero Espinosa, Sumsuch & more. The ep begins with two mixes of the title track, an epic groove built on a hypnotic shuffle, uplifting, emotional, melancholic -- perfect for late nights & early mornings with its stunning breakdown. Next up Cenzo gets into the raw warehouse vibes with the moody groover Keep On, which also features a deep & dubby remix from Canadian deep house legend Jon Delerious. Give It To me sees Finest Wear return to stomping deep house territory, with rising chords and driving beats -- wait for the bassline! Next things get bouncy on Playing with Vibes, a deep tech track with a deadly hook. 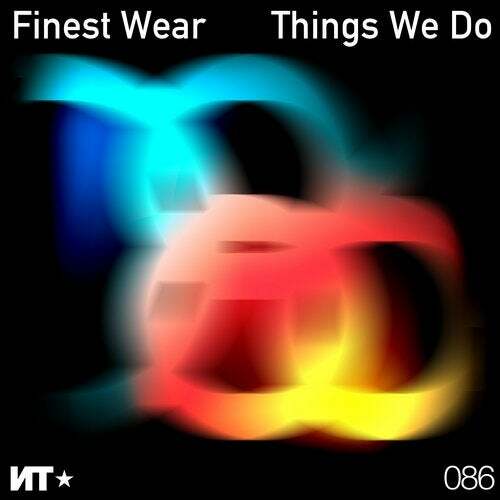 Finally the lights come up on the EP with the closing track Working It, taking things home with a lovely soulful-deep house excursion built around Finest Wear%%u2019s steady groove.